Most abusers display warning signs that intelligent women miss -- mostly because the majority of women have not been trained to recognize them. 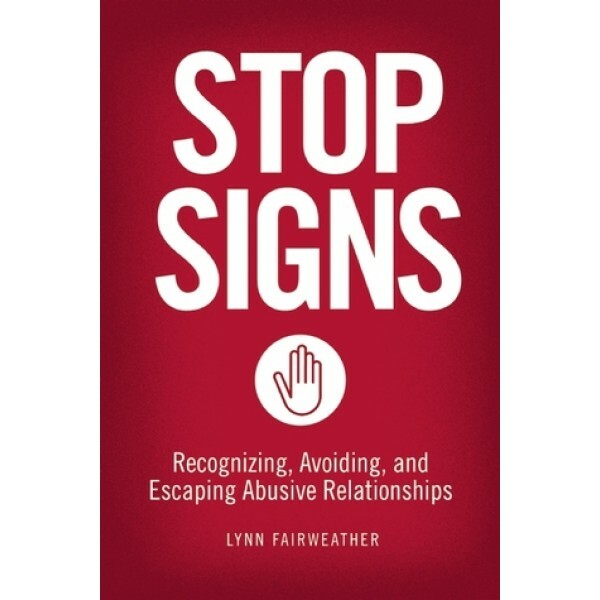 In this groundbreaking book, Lynn Fairweather -- an expert in the field of intimate partner violence response and prevention -- provides women with the information they need to recognize dangerous men before they become victims of abuse. 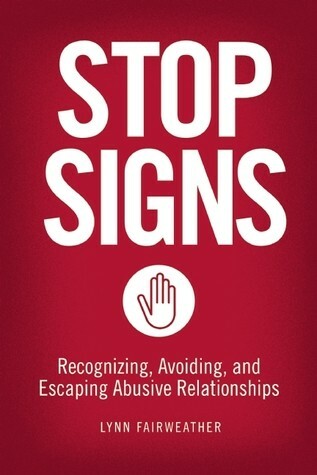 A go-to manual for women everywhere, Stop Signs contains the life-saving information needed by anyone who is living with abuse, knows someone who is, or wishes to avoid becoming involved in a potentially life-threatening relationship. Educational and empowering, Stop Signs exposes the discernable attributes, tactics, and deterrents of abusers, arming women with the tools they need to choose a safe and loving partner. In the first section, Fairweather familiarizes readers with the topic of intimate partner violence and explains how to develop the combination of self-esteem, preparation, and assertive awareness that can protect women from involvement with abusive individuals; in the second section, she explores the minds of abusers, explaining what visible signs of danger are present in their attitudes and actions; and in the last section, she provides women with effective strategies for safe extraction should they find themselves involved with an abuser.